New Zealand is a land like no other, and our wine is an experience like no other. Our unique soil, climate and water, pioneering spirit and commitment to quality all combine to deliver pure and exciting experiences. Begin your journey in the beautiful Hawke's Bay region. 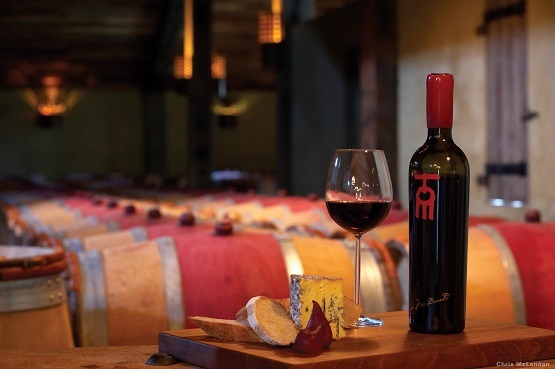 Hawke's Bay is loved for its sunny climate, fabulous beaches, sheltered coastal plains and long-established vineyards. Discover a relaxed lifestyle conveniently close to main centres in Tararua. Here there are great fishing, eco-tourism and adventure opportunities. Visit the world famous National Wildlife Centre at Mount Bruce or the historic Tui Brewery in Mangatainoka.New Zealand’s second largest wine region, sunny Hawke’s Bay has been an abundant source of fine wine since 1851; it’s well-established wine tourism trail also showcases the region’s art deco architecture (mainly in Napier city) and artisan producers. Wairarapa is bordered by the rugged Tararua Mountains to the west and the wild Pacific Ocean to the east. Known for hot, languid summers, Wairarapa has many boutique vineyards, especially in Martinborough, Gladstone and Masterton. Leaving the lovely Wairarapa region, journey south to New Zealand's Capital City, Wellington. Wellington is a vibrant city, surrounded by hills, a rugged coastline and a stunning harbour. Don't miss Te Papa Tongarewa, the ground-breaking interactive museum of New Zealand. Other places of interest in Wellington include the New Zealand Symphony Orchestra, Katherine Mansfield's Birthplace and ZEALANDIA, a wildlife sanctuary. Cross the Cook Strait to Marlborough in the South Island of New Zealand. The crossing can be done by air or by ferry. The ferry trip through the Marlborough Sounds is absolutely gorgeous. If you miss out on this opportunity, go for a scenic cruise in the Sounds after arriving in Picton. 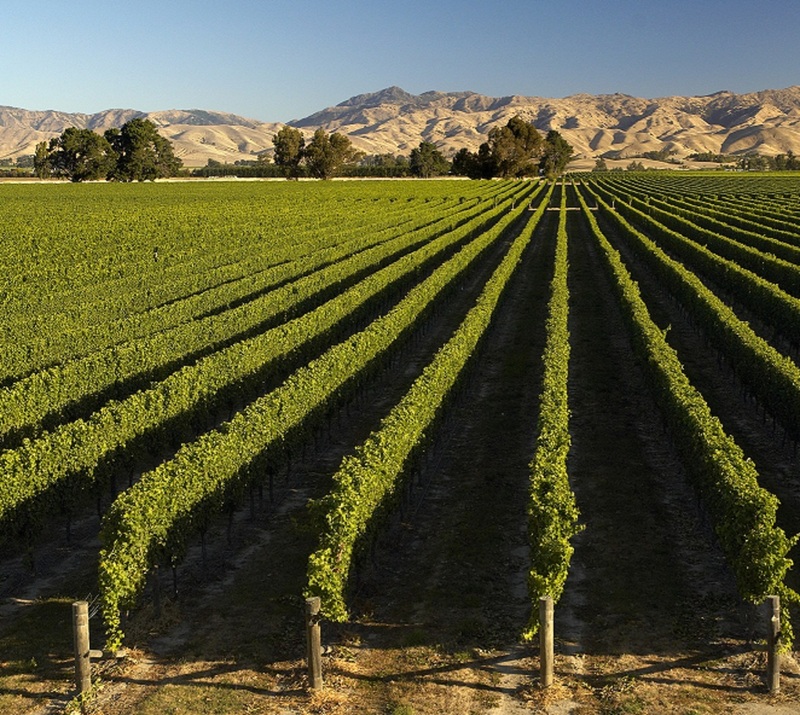 Marlborough enjoys a year-round sunny climate and is New Zealand's largest grape growing and wine making region. New Zealand’s flagship wine region which, in combination with Sauvignon Blanc, put the country on the international wine stage. Much more than just Sauvignon though, Marlborough offers increasing depth in both varieties and terroir. PRICING: This self drive Classic New Zealand Wine Trail is a suggestion only. It can be modified to suite your exact needs, and your budget. Estimate for this trip in January 2018 in 4 star hotels will be $1140USD per person sharing a twin room. Prices vary by departure date, availability. Sightseeing is for descriptive purposes only and is not included in the price shown.